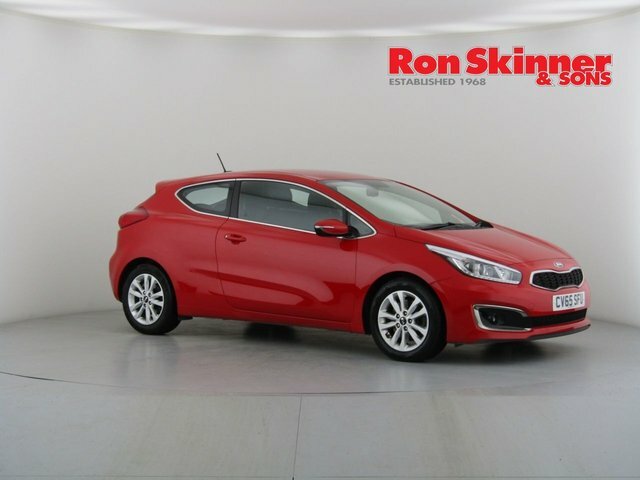 A replacement for the Kia Cerato, the Kia Cee'd is a sleek and sporty hatchback that has plenty to offer. The stylish exterior is matched by a refined and well-equipped cabin that'll keep you and your passengers happy on even the longest of journeys. 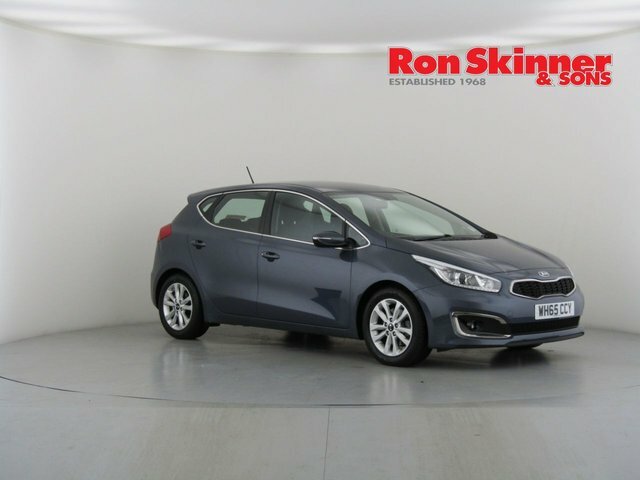 Impressive fuel economy also makes this a family car that's well worth closer inspection. 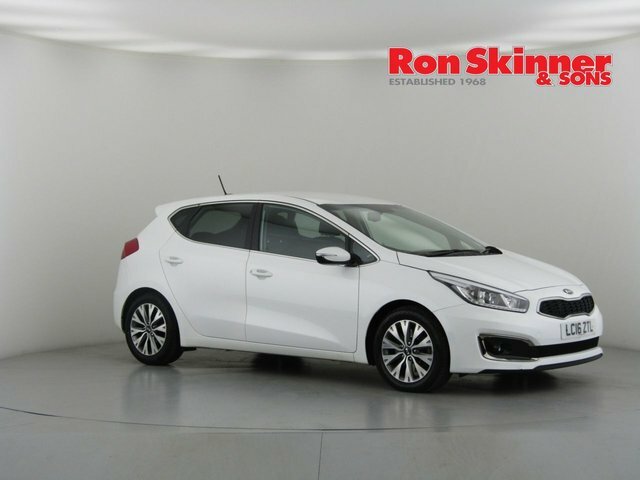 You can view the complete range of used Kia Cee'd models for sale in Tredegar here on the website, but be sure to contact a member of the showroom team at Ron Skinner & Sons if you have any questions. 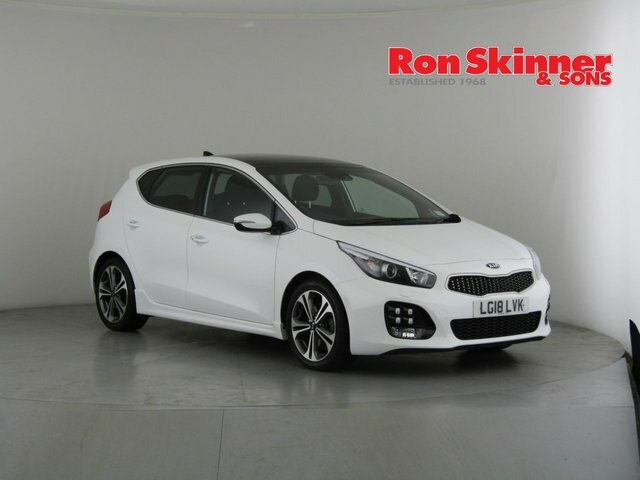 Arranging a test drive is also simple when you speak to one of our friendly representatives.